REMOVABLE TWEETER: Audiobahn�s AS Series Speaker system features a removable tweeter with included mounting hardware. This allows you to position the tweeter in factory locations (if available) or to install them in a location that is more appropriate for enhanced audio imaging. OPTIONAL CROSSOVER: To improve upon this unique design, you can add the ASX02J 12dB 2-way passive crossover. 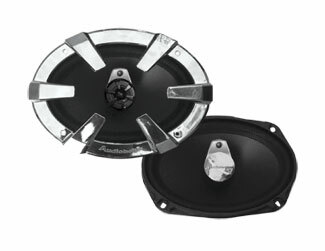 This separates the frequencies between the tweeter and midrange speaker, improving overall sound. 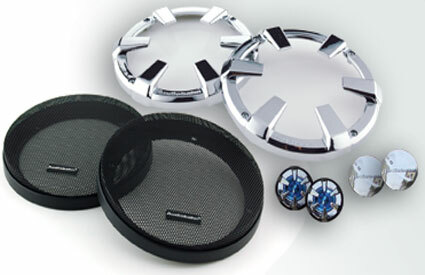 OPTIONAL SILK DOME TWEETERS: Audiobahn makes available optional 20mm silk dome tweeters to further increase your system�s overall sound quality. Size 6" x 9 "